Comes in an easy to dispense 2 lb squeeze jar. (32 oz.) 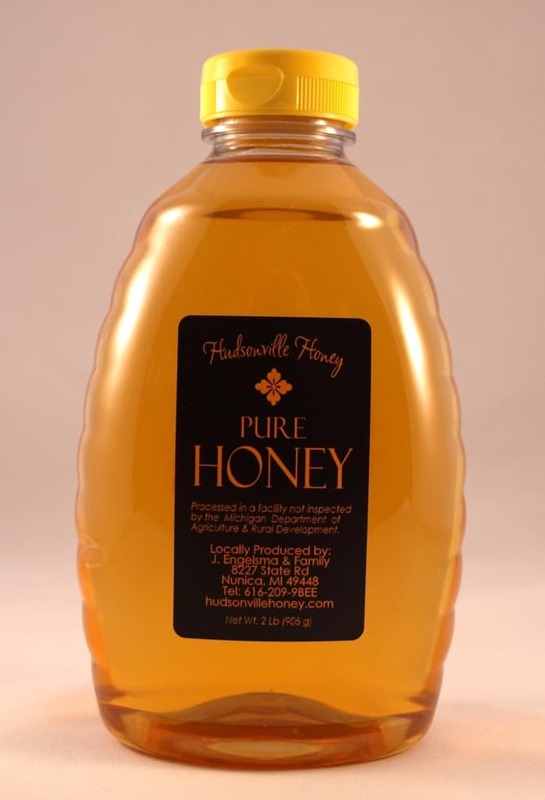 The bees have produced this honey mostly from Dutch Clover, Starthistle, and Bassword. This size is very popular with families.